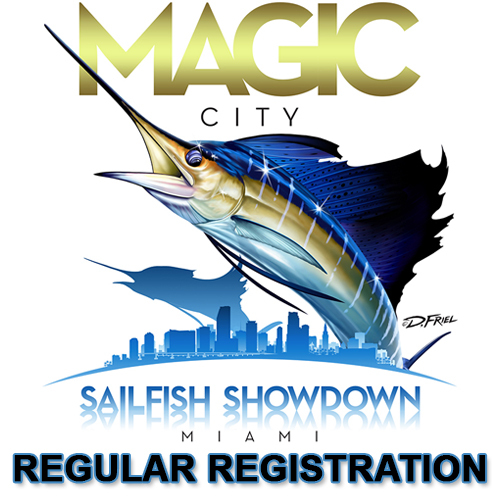 Magic City Sailfish Showdown Regular Registration. Available after 11/29/2018. 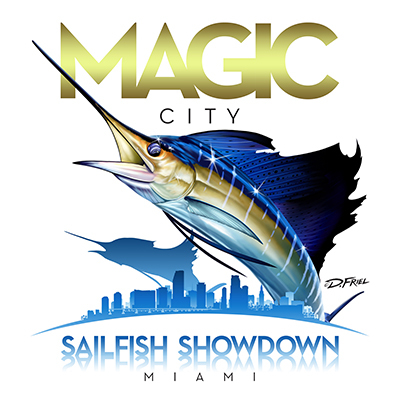 Base price is $2500.00 + 7% FL State Tax + 3% processing fee charged as shipping.